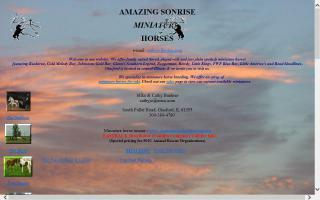 Miniature Horse Farms and Stallions Directory - O Horse! 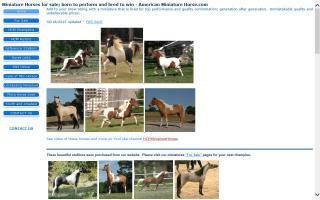 Offers a few quality miniature horses from quality pedigrees of Buckeroo, Orion, and more. Whether you want to show, ride in a cart, or just love a mini, we will do our best to help you! Training videos and other services offered. 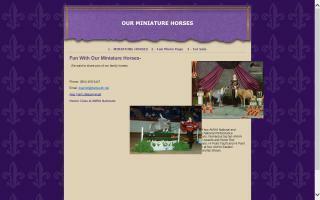 Miniature show horses & stud. Breeders of AMHA national champions. Training and sales available. Eureka, Illinois miniature horse breeder. Aristocratic Miniature Horses is a small farm breeding top quality miniature horses with exceptional bloodlines. We have Grand Champion, National Champion, and World Champion miniature horses. 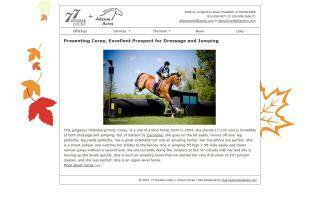 Visit our website to see the quality of the horses we are raising. Our minis are bred for conformation and quality.  They are child-friendly and have loving personalities. If you show, watch for us at a show near you. We love these horses and love to show them off! We welcome visitors. Please email us for directions. 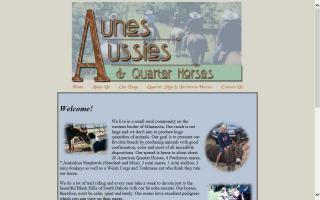 Australian Shepherds and Quarter Horses bred and for sale by Aune's Aussies.